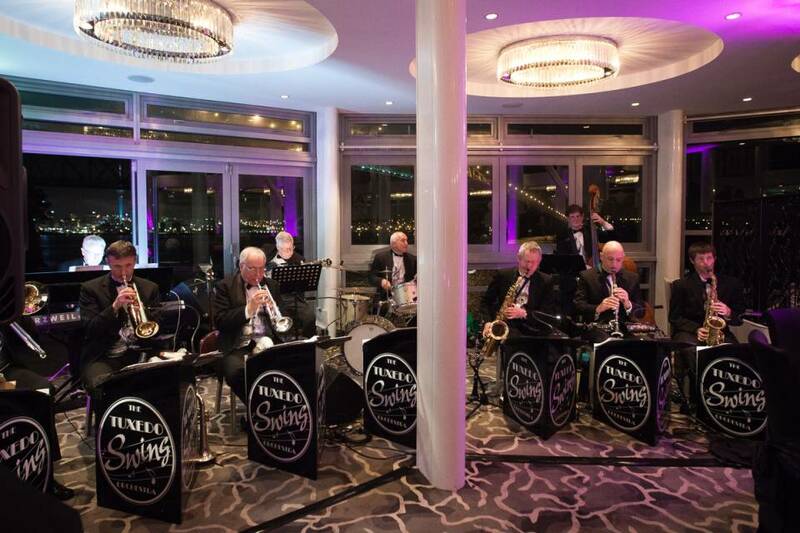 repertoire of over 360 songs, the Tuxedo Swing experience could be exactly what you’ve been looking for to complete your night’s entertainment. - a period when dancing was the most popular form of entertainment. - their music was truly rich in style, glamour, romance and rhythm. 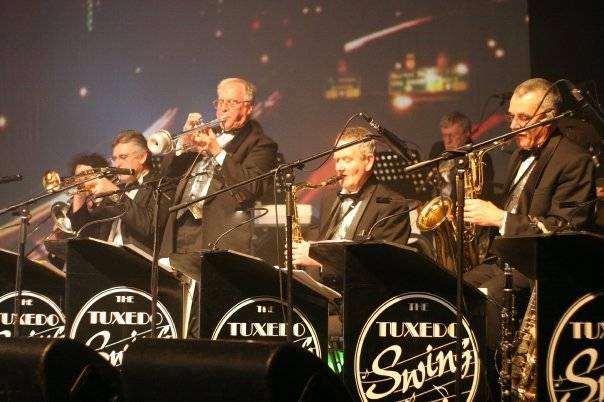 corporate “Academy Award” style nights, themed events and specialist concerts.